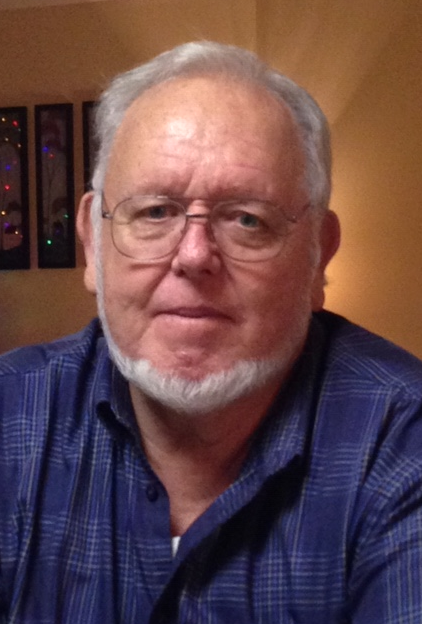 Obituary for Emil "Butch" Daubner | Fox Funeral Home, Inc.
Emil "Butch" Daubner, born April 18, 1942, passed away quietly late March 17, 2019 at Good Samaritan Hospice following a brief but difficult illness. Butch was a veteran of the US Armed Services, a devoted husband of 58 years, a loving father, grandfather, and great-grandfather, a retiree of 38 years from AK Steel, and a proud member of the Saxonburg Volunteer Fire Company, where he served as the Fire Police Captain as well as on the Board of Directors. Above all else, Butch loved spending time with his family. Whether it was a summer picnic, an evening cooking over a fire, or a child’s birthday party, he was there with a smile. He loved reading novels of any kind, camping in Clarion county, his beloved dogs, and chatting with friends. He never met a stranger who wouldn’t quickly become a friend. He was easy to talk to, quick to laugh, and knowledgeable on many subjects. His laugh was infectious, and you rarely saw him without a smile on his face. Butch is survived by his loving wife, Joyce, his oldest daughter Jody Eichenlaub (Carl Eichenlaub), his son Robert Daubner (Brenda Daubner), and his youngest daughter Jaymee Rowe (Mark Bringenberg), six grandchildren, Jaye Thompson (Richard Thompson), Nik Pflueger (Sarah Pflueger), Kristy Daubner, Erin Daubner, Dakoda Rowe, and Hannah Rowe, and two great-grandchildren, Roman Thompson and Jemma Thompson. He is preceded in death by his parents, his in-laws, a brother, and a sister. Friends will be received on Thursday, March 21, 2019 from 2-4 & 6-8 pm at the Fox Funeral Home, Inc. Saxonburg, PA. Funeral services will be held on Friday, March 22, 2019 at the funeral home at 10:00 a.m. with Rev. Jason McQueen officiating. Burial with military honors performed by the Saxonburg American Legion will be held at the Saxonburg Cemetery.